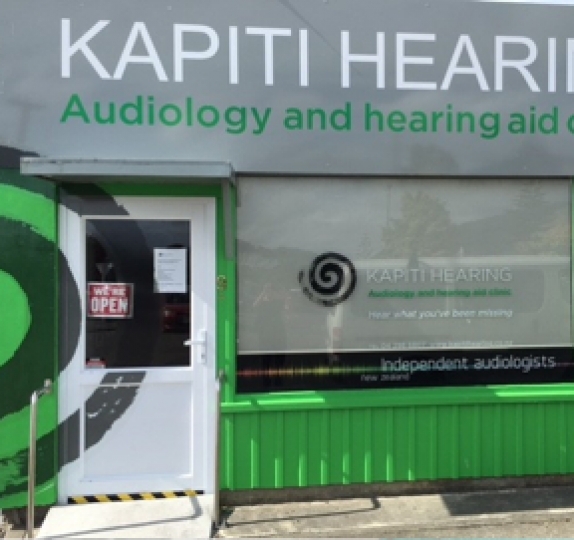 We are an Independent Audiology Clinic and a member of Independent Audiologists NZ (IANZ). Our Raumati Clinic is open on Saturday 9.00am-noon. We are a member of Independent Audiologists NZ (IANZ). Open on Saturdays! Find out what to expect at your full diagnostic hearing test. We provide and service all makes and models of hearing aids. 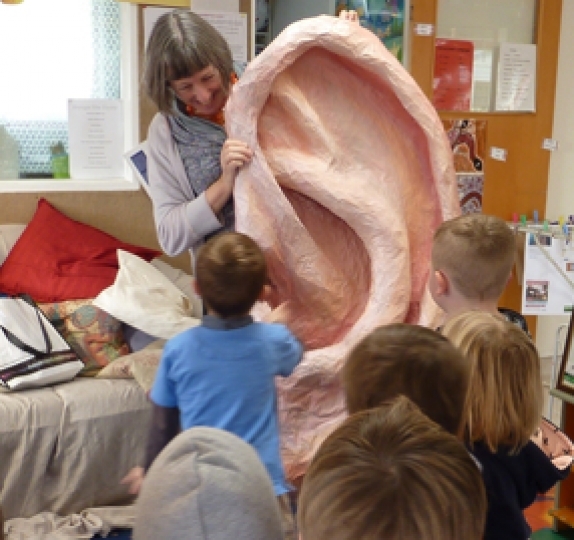 There are many types of funding for hearing aids which we can access. ARE YOU MISSING OUT ON THE SOUNDS AROUND YOU? Our fully qualified audiologist can help.